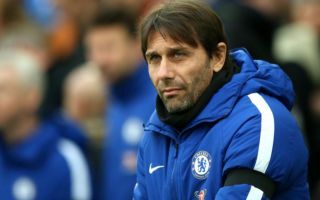 Chelsea could raid a Champions League giant with the club desperate to sell key superstars due to their financial woes. Serie A club Roma are desperate to bring in funds due to their current financial situation with Chelsea linked to a number of stars. Chelsea have been linked to both Radja Nainggolan and Edin Dzeko. Chelsea have been handed a boost in their pursuit for both Radja Nainggolan and Edin Dzeko with Roma desperate to bring in some funds. A report from the Sun has stated that Roma’s current financial situation means that the Serie A club will have to sell a huge star to help balance the books in the summer. 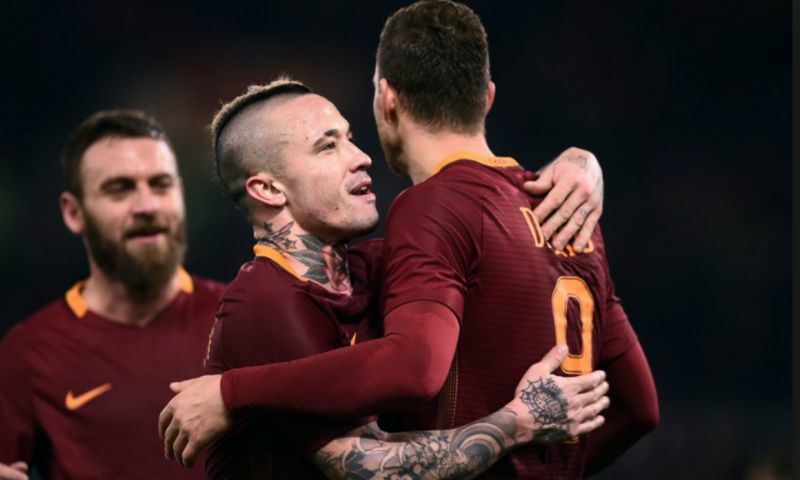 The report states that this will come as a huge boost for Chelsea with Antonio Conte’s side being linked with both Radja Nainggolan and Edin Dzeko in the past. Nainggolan and Dzeko have both been heavily linked with moves to Chelsea. A report from the Metro linked Chelsea with a move for Edin Dzeko in January stating that the Blues were on the cusp of agreeing a £28m deal. Further, a separate report also from the Metro linked Chelsea with a move for Belgian midfielder Radja Nainggolan last summer stating that the midfielder could cost Chelsea £43m. Therefore, if Chelsea were to try their luck at securing a deal for both Dzeko and Nainggolan it could set them back £71m. Further, the perviously mentioned report from the Sun also stated that Manchester United’s head could be turned by the recent news with Jose Mourinho’s side having been linked to Kevin Strootman. It remains to be seen whether United and Chelsea will capitalise on Roma’s financial woes but there certainly looks as though there could be huge exits in the summer for Roma.